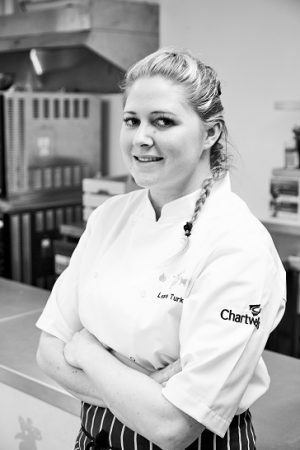 Meet our Chartwells Development Chef! 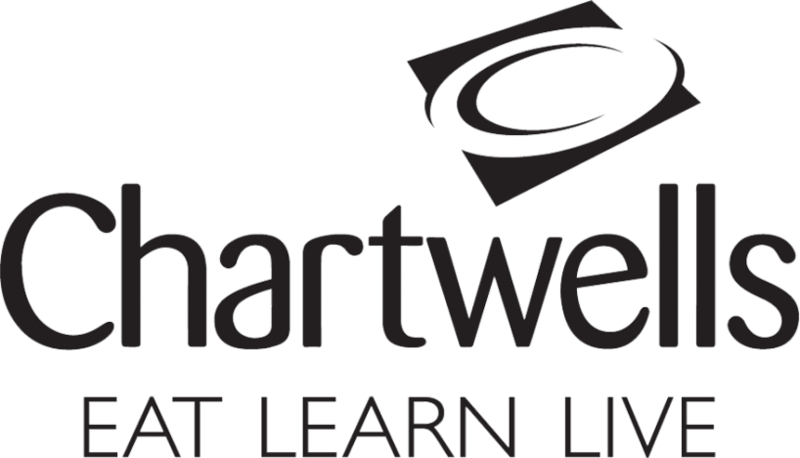 Have you ever wanted to know what a week in the life of a Chartwells Development Chef is like? 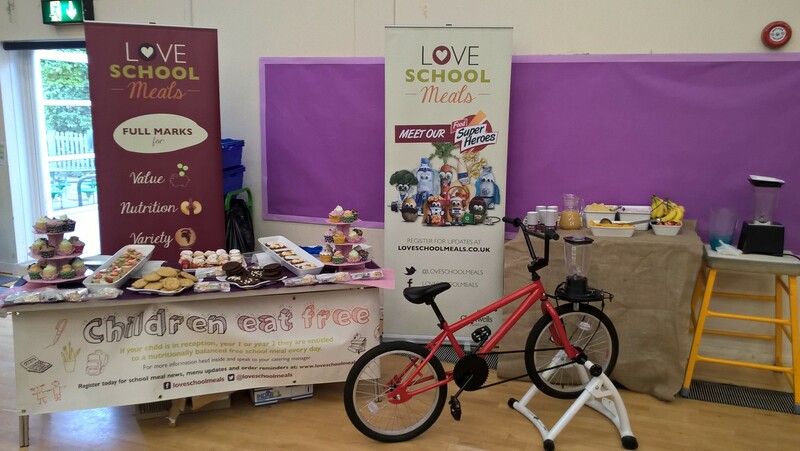 Click on the article to read about the work our chef Leanne does across the schools and the contract in The London Borough of Hounslow.